In recent posts we’ve told you how to tell your story, we’ve even told you what your story should be about, but we saved the really important stuff until last. 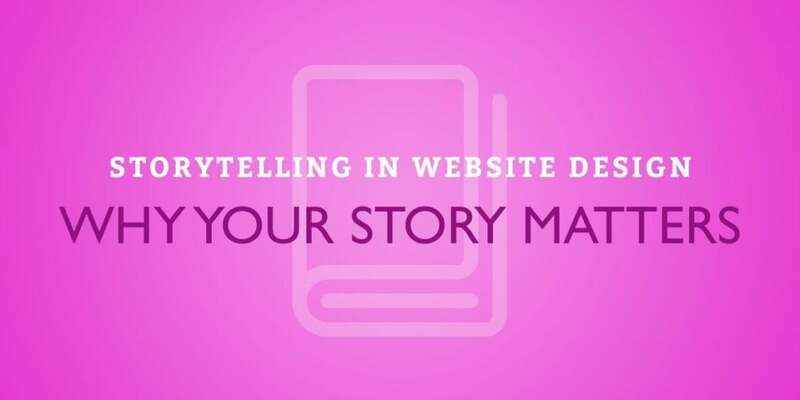 So today we’re going to tell you why your story matters, and what benefits a storytelling website design has for you. Ever yawned your way through a generic website design? Snored through stock shots of supposedly satisfied customers? Woke up with the spacebar imprinted on your forehead whilst reading boilerplate introduction prose that reads like a CV? That will never happen to you, because your story is the framework around which all those website design decisions are based. Every image belongs there, because it has a purpose. 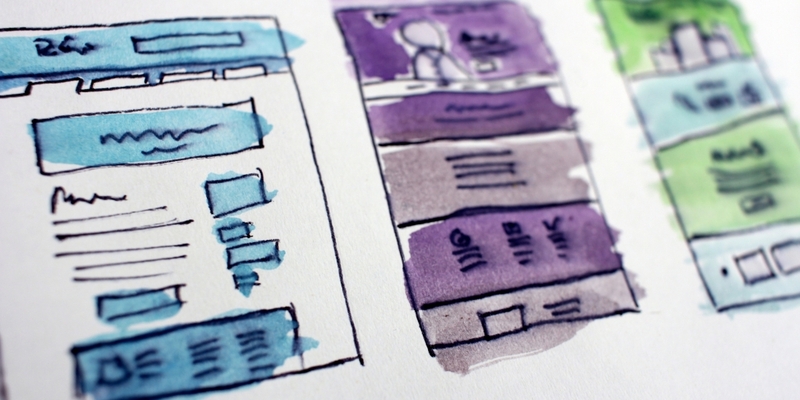 Every animation and piece of writing on your website design is helping tell your story. In short, your website has focus, and things with focus are never boring. Nobody has ever fallen asleep whilst looking at a website we’ve designed, by the way. Not everybody who has a story to tell should be trusted, to be sure. On the other hand, it can be difficult to trust a stranger, particularly in business. 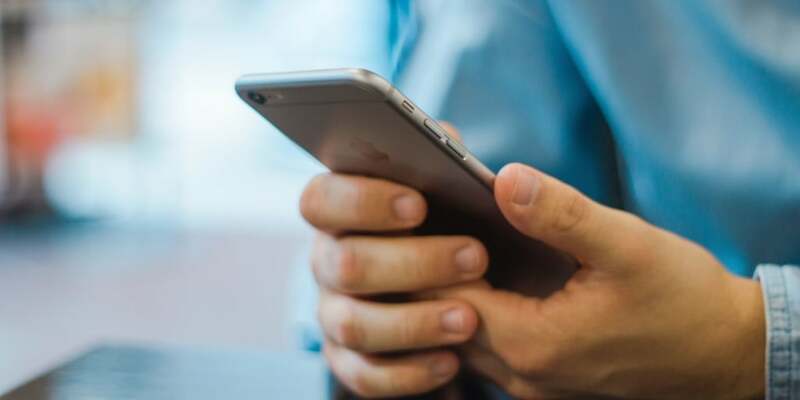 So make your website design is warm and friendly, and by the time your visitor has caught up with your skilfully told story, you won’t be a stranger to them. Our brains like stories. They find stories easier to remember than lists of information. Which is why I have a stock story about a bacon monster that lays eggs and needs to drink milk. Sometimes the monster drinks brandy instead. Either way, this story helps me remember which life sustaining items I need to buy when I visit the local shop. Whatever facts and achievements you want the world to know about will have more chance of staying in your visitor’s minds if they’re wrapped up in a story. So think of story as the glue that sticks your website design firmly in people’s minds. And nobody else will. Not like you do. And here’s the best thing; website design is a sophisticated art, capable of making a website whatever you want it to be. These days, that’s almost anything. It’s one of the best mediums around to tell your story. So stop reading our stuff, it’s time to create your own. Haven’t told your story yet? Maybe now is the time to do so. Get in touch with our website design team on 01284 706842 or email hello@logicdesign.co.uk and we’ll creating the perfect website design for you.